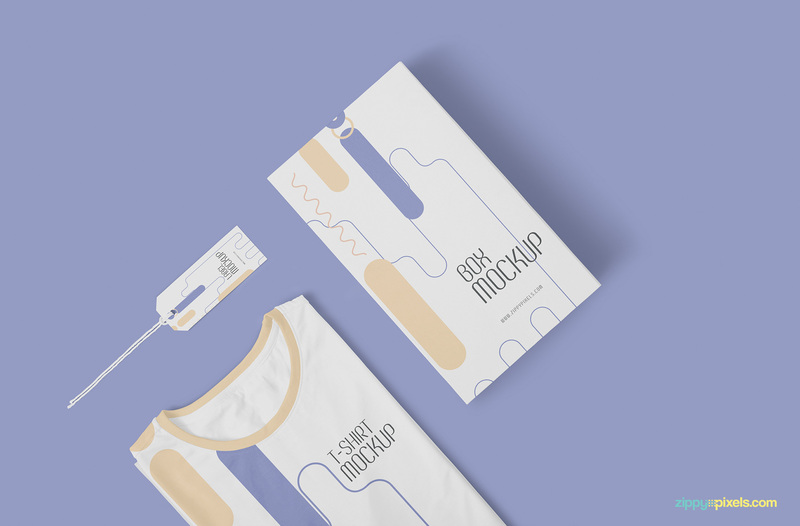 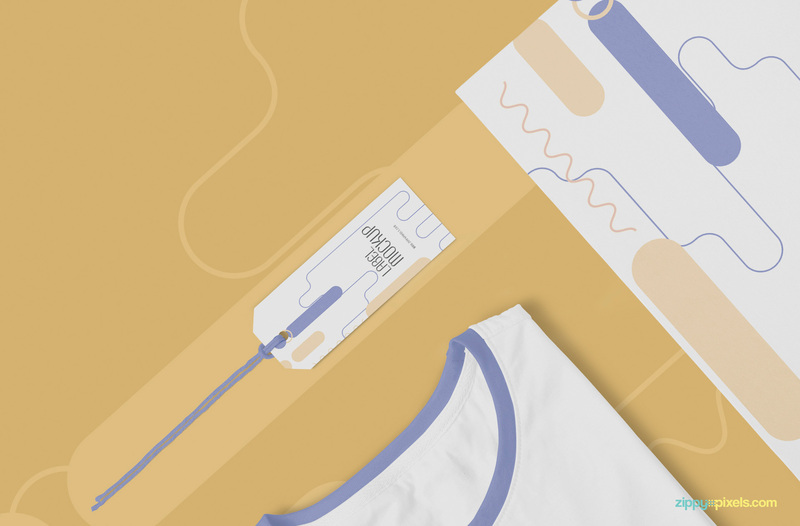 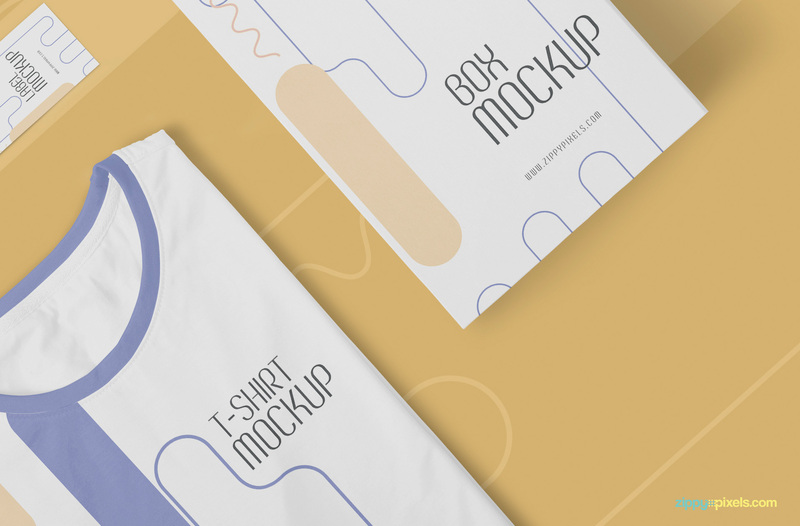 This free and modern t-shirt mockup template offers a beautiful round neck t-shirt, card box and a hang tag to showcase your designs. 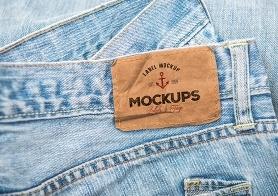 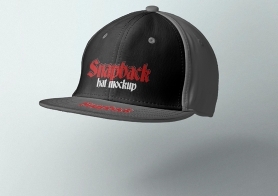 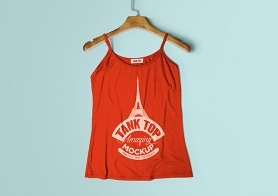 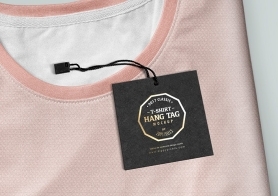 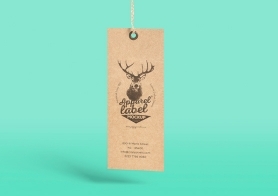 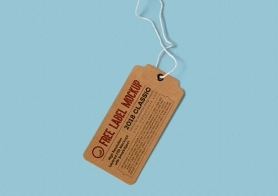 You can use smart object option to change the designs of the t-shirt, cardboard box and the hang tag as well. 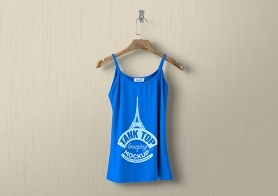 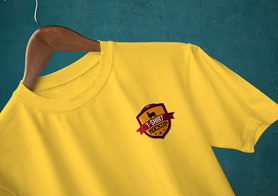 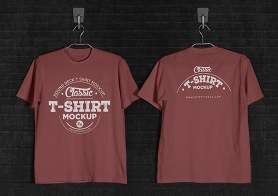 You can also change the color of the round neck collar and the inner side of the t-shirt as well. 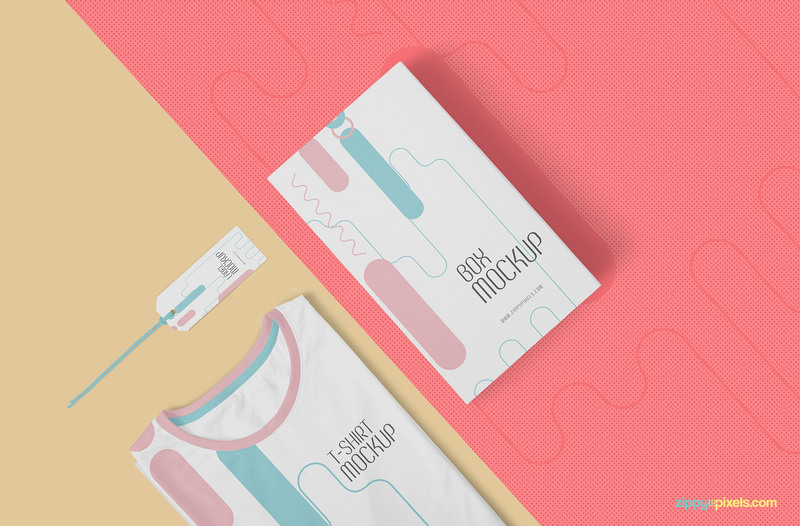 This fashion branding mockup also offers well-named layers to customize the shadows, effects and the background of this gorgeous scene. 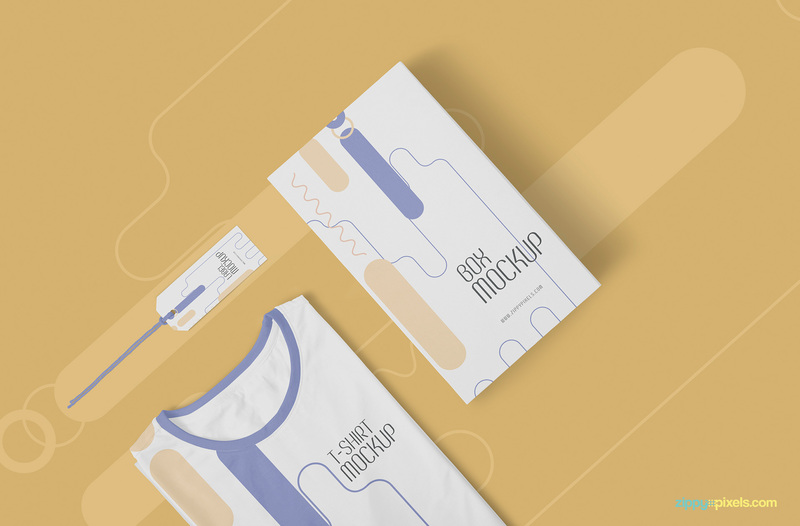 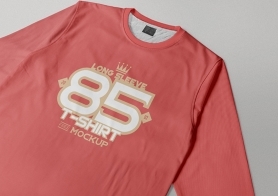 Now don’t waste your time anymore, download this free and amazing t-shirt mockup now and showcase your fashion branding in a professional style. 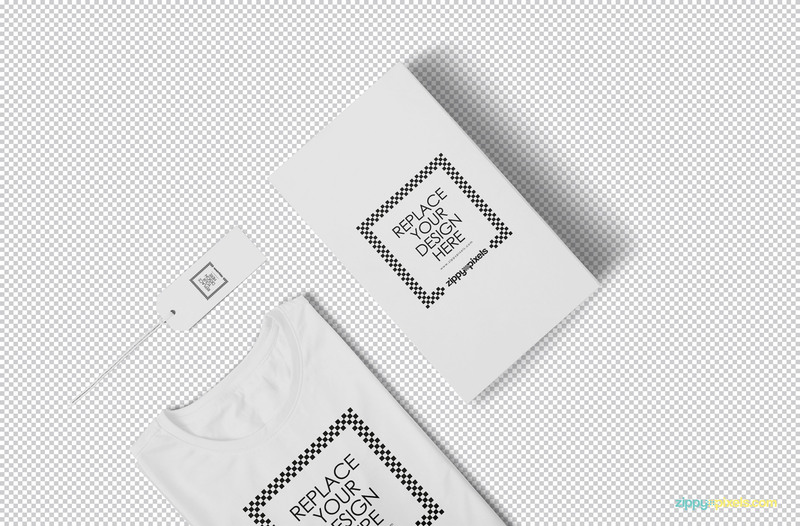 Please share your valuable thoughts with us in the comments box below.